Thomas Valley Painting provides interior and exterior services to residential, commercial, industrial and institutional sectors. From painting and pressure washing to sandblasting and wall coverings, we do it all. Our team of experienced and qualified painters will ensure to follow through with all your instructions in order to personalize your space. We strive to achieve greater customer satisfaction with every job. 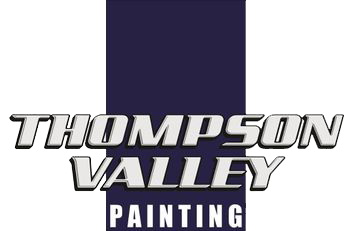 For an estimate for your project, please write to us at thompsonvalleypainting@gmail.com. If you would like to email us a question, please fill out the form below and we will get back with you as soon as possible! If you have submitted personal information to us and wish to withdraw your consent to its retention, use or disclosure, please send us by email at thompsonvalleypainting@gmail.com. If you withdraw your consent, we may not be able to provide some products or services to you.  Find Us on Facebook!